As we get older, teeth can become stained and yellow. 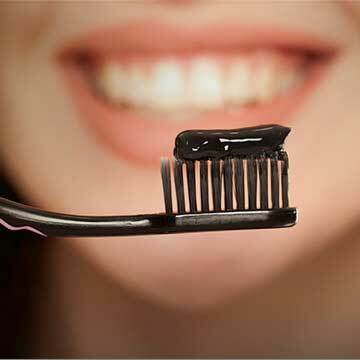 Even for those with excellent dental hygiene habits, it’s common for a smile to lose its shine over time. 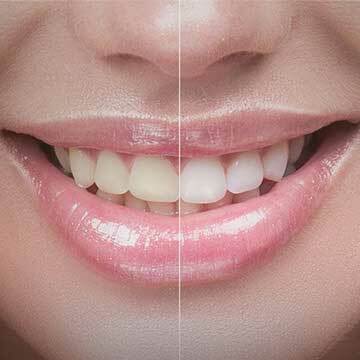 Teeth whitening treatments are designed to help lift dental discolouration from coffee, wine, berries, and other sources that are known to cause stains. 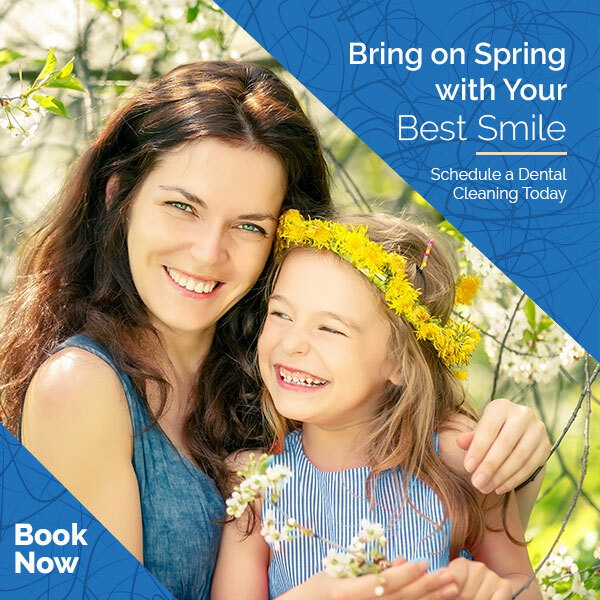 Request an appointment to find out which whitening treatments might be right for you. We offer custom whitening trays for at-home whitening. Dental impressions are taken in-office, and the trays are made on those models. This method of whitening is cost-effective for patients and in most cases results in less sensitivity than in-office whitening. Best results are achieved when patients wear their trays with whitening gel overnight. Patients are able to wear them during the day if they cannot tolerate night time wear. Your custom trays will last for the first course of whitening and any future touch-ups if they are taken care of.